Have a little girl to sew for? 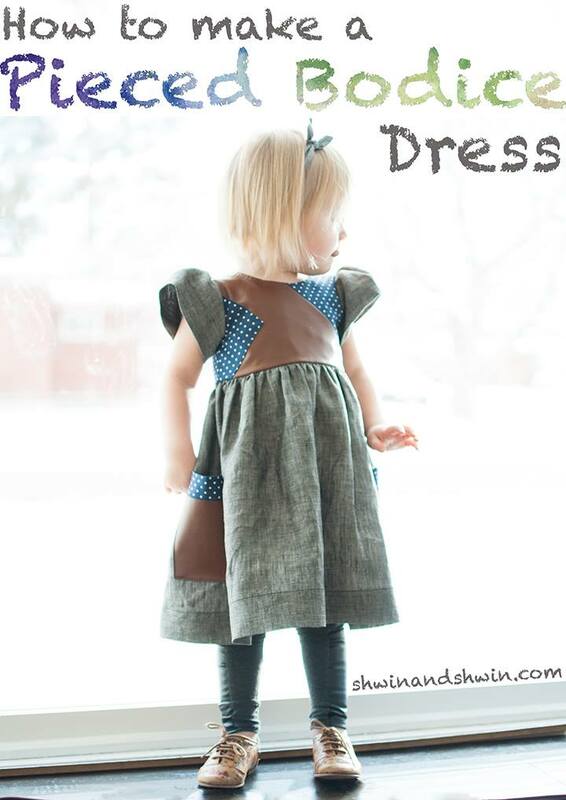 Check out the pieced bodice dress tutorial from Shwin and Shwin! 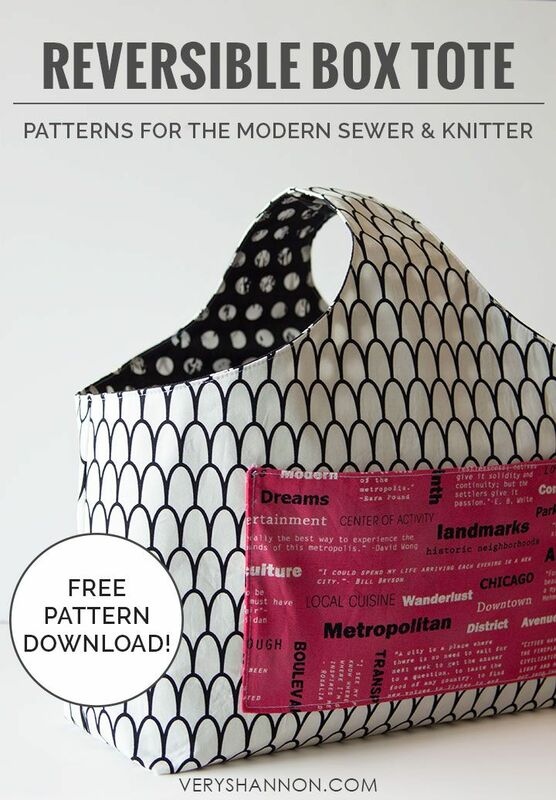 Step-by-step instructions and the option to use your own existing pattern or a FREE PATTERN found here.